Get some some real action at The Range. 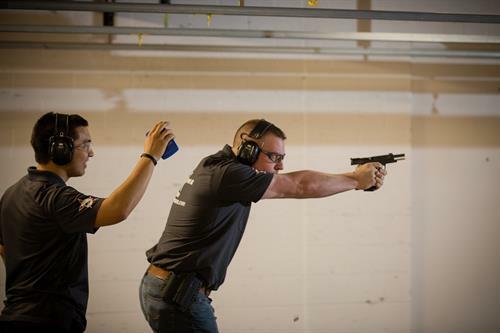 Increase your speed and accuracy with IPSC scoring. Shoot and move at the same time. This is great practice for those who conceal carry or are thinking of conceal carrying.